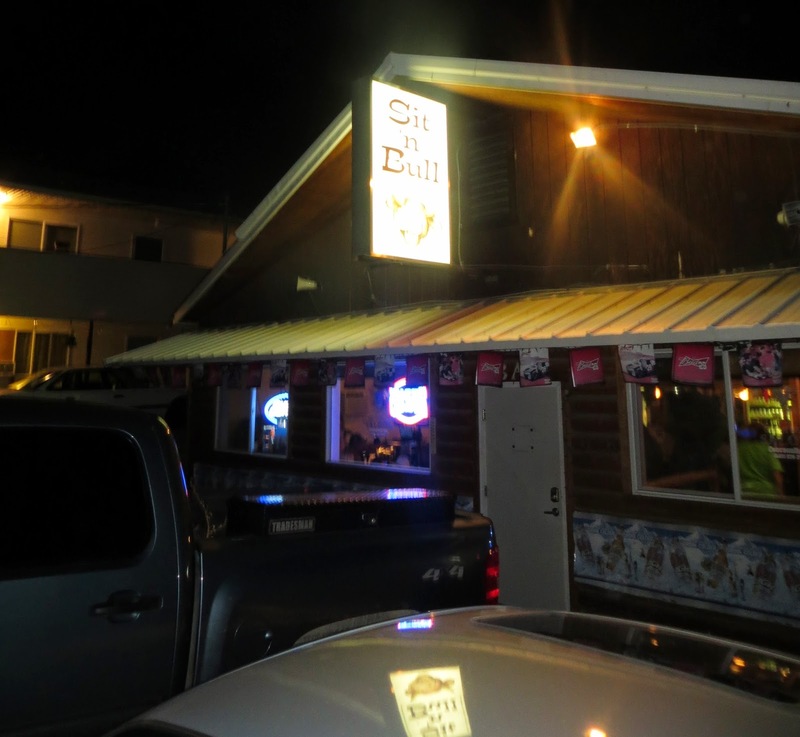 If things are a little raucous or dark for you at the Tamarack Saloon up the street, you can drop by the Sit'n Bull, which is brightly lit and considerably more sedate. 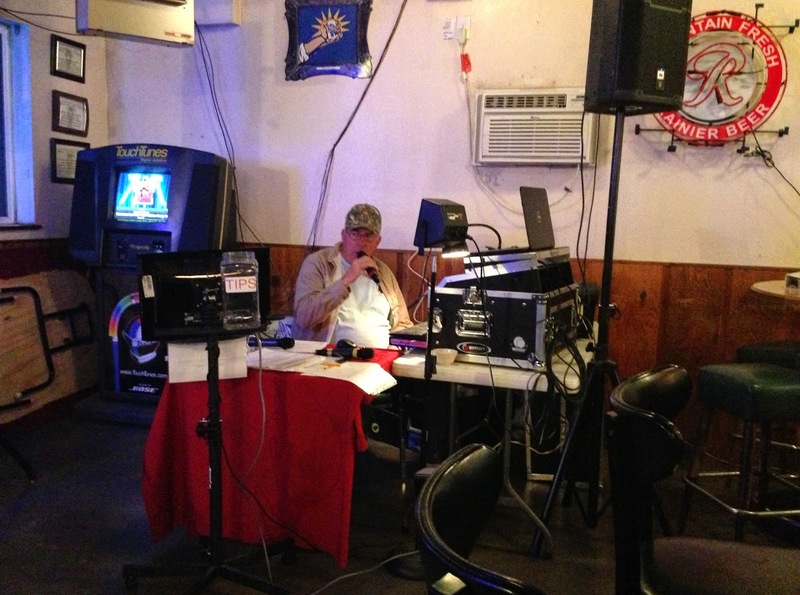 On the Saturday night I visited it featured karaoke run by an unlikely looking host who looked like Ben Stein in a camo baseball cap. Basic dive bar food and drinks.